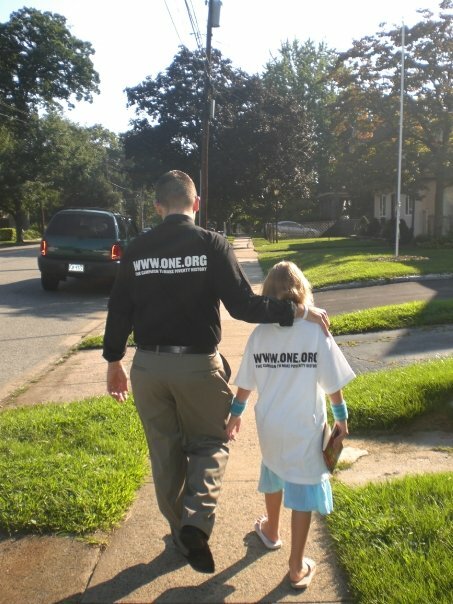 I am excited that I was asked by the Evangelical Lutheran Church in America and the ONE Campaign to contribute a preaching resource to be distributed nationally by the ELCA and ONE in preparation for “Lazarus Sunday”, an advocacy event that will take place on April 10, 2011. 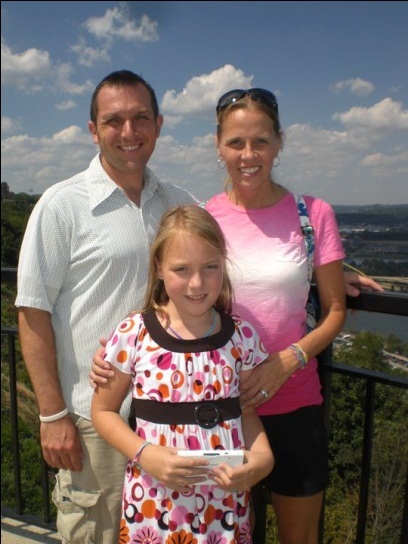 Christine Merkel-Nessel provided liturgical resources and I engaged the task of preaching. What does the message of Jesus have to say about the global HIV/AIDS Pandemic? As a people entrusted with the treasure of the Gospel, how will the church carry out our mission in a 21stcentury world where millions continue to die, especially among the poor, because of a disease that is both preventable and treatable? Clearly, the response must be more than a sermon. At the same time, faithful proclamation that connects the gospel of Jesus Christ to these critical questions is an absolute necessity. Faced with the reality of the HIV/AIDS pandemic, it is critical that proclamation of the gospel include an intentional effort to increase awareness and inspire advocacy. Preaching must not shy away from both the facts about HIV/AIDS and the stories of lives impacted. 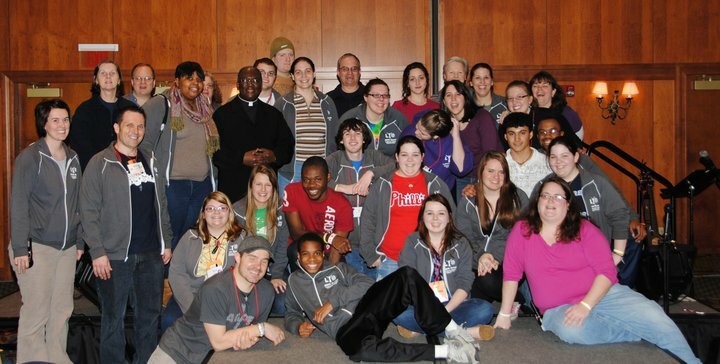 Youth may be “the future of the church”, but they are also the church today! 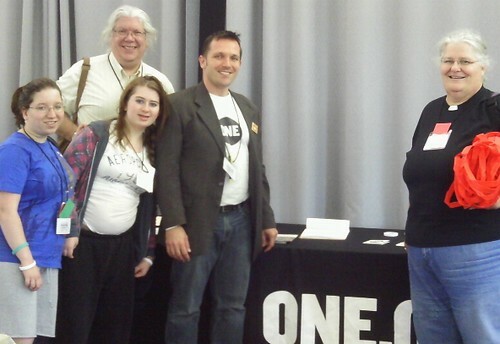 I had the opportunity to take the ONE Campaign’s message to the 2010 SEPA Synod assembly. In addition to recruiting new ONE members, I led two well-attended workshops inviting congregations to host ONE Sabbath events. I shared my experience of hosting simultaneous ONE Sabbath events with 3 other local congregations on World Malaria Day. Bishop Claire S. Burkat was also seen wearing a ONE wristband as she led the assembly! Hosting a ONE Sabbath event is engaging, important, and easy to accomplish. Even small congregations that are struggling to live out their faith on a limited budget can save lives by using their greatest faith resource: their voice.